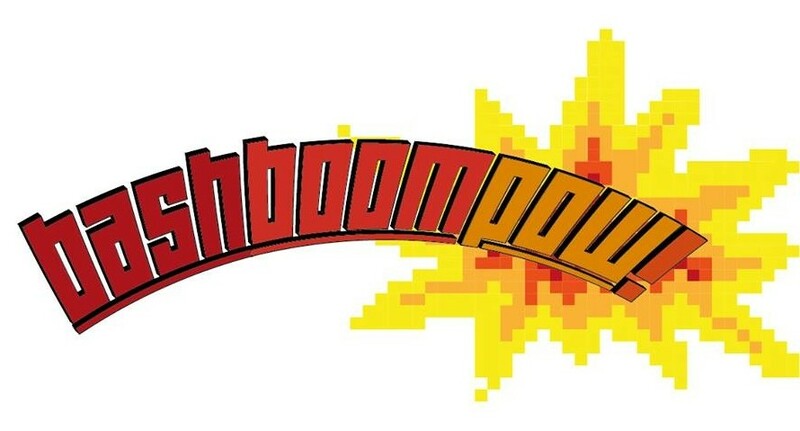 BASHBOOMPOW! RECOMMENDS: The Chickening | BASHBOOMPOW! 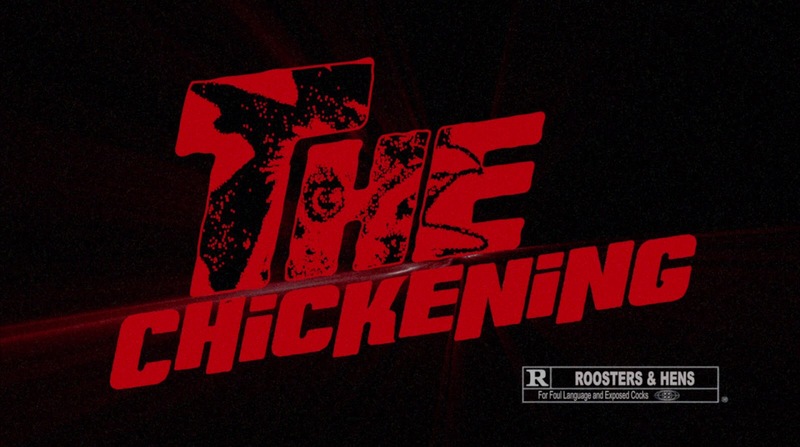 This mashup of The Shining and Men & Chicken is the insanity you never knew your life needed. Watch it now!